Carl Barnes joined the coating industry as a graduate chemist working in technical support and new product development. 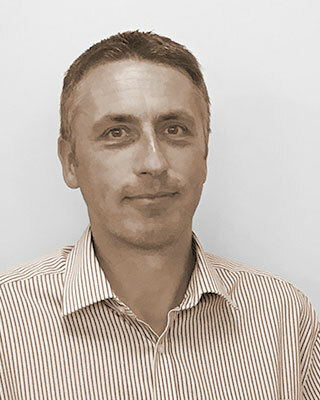 Since then he has had extensive experience in the marine coatings industry, in technical, commercial and marketing roles. He has a specialist knowledge of marine fouling control and regulatory aspects. Prior to joining Safinah Carl was Global Marketing Manager in Marine Fouling Control for one of the world’s largest coatings companies.